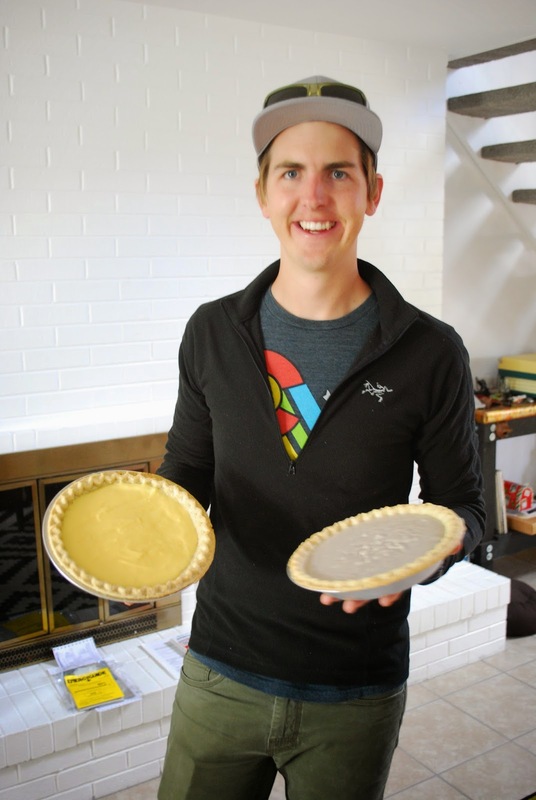 August 19 | Austin made pies. August 20 | Pretty lame aquarium, but they did have a thing to electrocute yourself by the eel exhibit. August 22 | It's so nice to have a friend that can get you pumpkin beer in August! August 23 | On point. August 24 | Dingo thought tennis would be more fun if she wasn't on a leash.